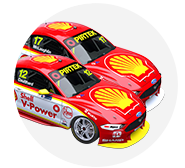 Scott McLaughlin said he was "hanging on for dear life" in the RABBLE.club Sandown 500, as his Shell Ford struggled to match the Triple Eight prepared Holdens. 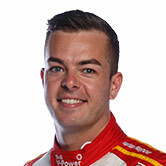 McLaughlin and co-driver Alex Premat finished as the best-of-the-rest behind Triple Eight’s three entries, 25 seconds behind the winning Jamie Whincup/Paul Dumbrell Commodore. The #17 Ford had qualified 14th on Saturday morning, before edging forward in the two qualifying races to start third. McLaughlin had been vocal about a lack of straightline speed, and remained frustrated throughout the contest. The team experimented during the weekend with trimming out its rear wing to be faster on the straights, which McLaughlin said made it hard to drive. “We got proper smoked by all three of those [Triple Eight] guys, so we need to go back to the drawing board,” he said. “I feel like we excelled and did the most that we could, so I'm proud of everyone for that. “We generally lose straight line [speed], we can take the downforce off, but I lose everywhere in the corners. “I was hanging on for dear life around there and braking is hard. Premat performed strongly in his two stints, sitting third when pitting to hand over to McLaughlin after his 54 laps were completed. The Frenchman says the Shell team has work to do in order to fight for the win at Bathurst in three weeks. “We have three weeks before Bathurst to try different things on the car, for sure we need to tune it a little bit more before Bathurst,” he said. “Bathurst will be top speed, like 300km/h at The Chase, so we will see what we can do. “The good thing is that we finished first after the Triple Eight guys and won the retro livery (the top finishing car running retro colours). 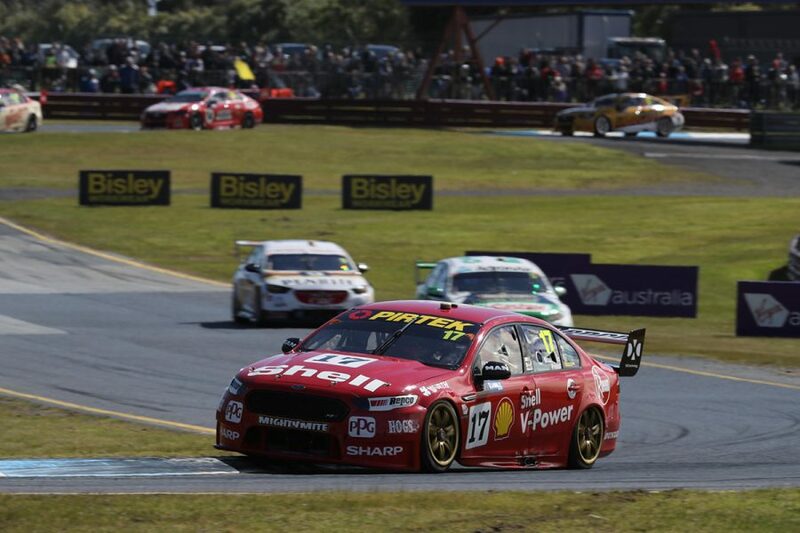 “Good job for the guys from Triple Eight, because they showed how it is perfect to win a Sandown 500. 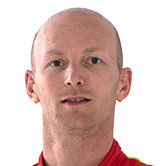 “We have to work a little bit more next week, to make sure Shell V-Power is stronger for Bathurst.